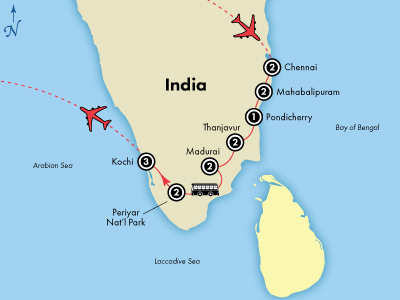 16-day Spiritual Southern India Escorted Tour! Book by September 4, 2018 and save $600 per couple! 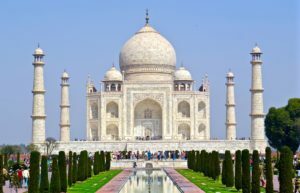 When most travelers think of India, they imagine the Mughal fortresses and sweeping cityscapes of the north: Delhi’s colossal monuments and palaces, Agra’s Taj Mahal, the cultural centers of Jaipur and Jodhpur and the sacred city of Varanasi along “Mother Ganges.” But India has another side, of bustling spice and silk markets kissed by breezes from the Bay of Bengal and the Arabian Sea … of crescent beaches, remote backwaters and magnificent natural beauty … of colossal Hindu temples and palaces evoking the grand India of old … and of the colonial remnants of Britain, France, Holland, and Portugal. It’s all a stunning backdrop for a rich and intoxicating culture of gracious Hinduism, time-honored crafts, bustling bazaars, and mouth-watering cuisine. And Discovery Tours is delighted to peel back its many layers for you, revealing a magical place deeply rooted in its spirituality.Welcome to Southern India! The third largest religion in the world, with more than one billion followers, Hinduism is largely rooted in the concepts of dharma (ethics), moksha (freedom), and karma (kindly actions). 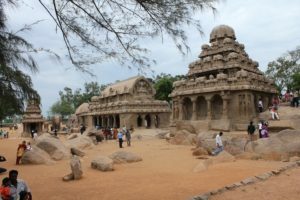 About 80% of Indians embrace its teachings in every aspect of their lives, and by some accounts, millions of gods are worshipped by the many schools of Hinduism, so you won’t be surprised to find countless temples.Many of the temples you’ll see were constructed in the Dravidian style, of pyramid-shaped towers. It’s a style that began in Southern India and spread to other parts of the world, so it’s a privilege to see them here in their place of origin. As you traverse the magnificent landscapes, you will see too many to count, stopping to explore the most spectacular ones almost daily. Mahabalipuram enjoys a sweeping setting on the Bay of Bengal. These incredible temples overlook the water from a dramatic rocky outcropping and were once part of a thriving seaport. Admire the intricately carved bas reliefs throughout the site and stop to view the nearly submerged Shore Temple, which has stood in the sea for more than 1,200 years. In Kanchipuram, “City of a Thousand Temples,” explore some of the most divine, from the Ekambareswarar Temple, with its 540 pillars, to the Kailasanathar Temple, adorned with elaborate carvings. 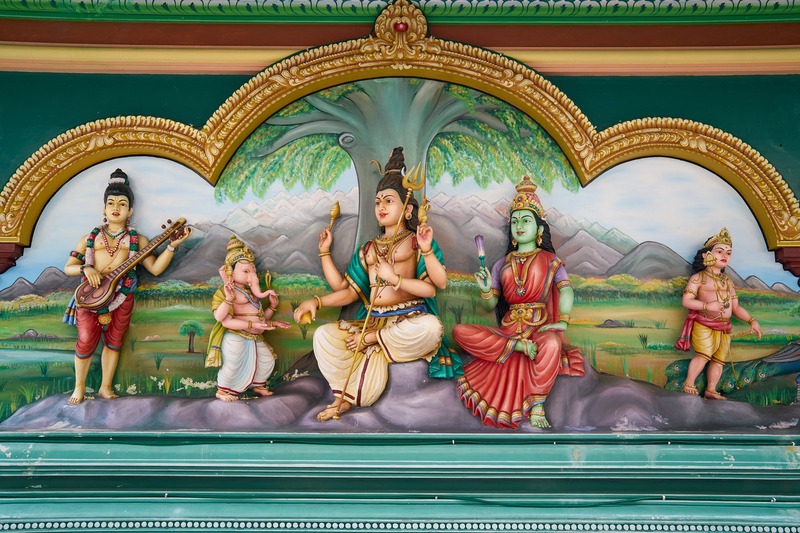 In Chidambaram, admire Nataraja, a sprawling temple complex spread over 50 acres. In Srirangam, visit the largest functioning Hindu temple in the world, Ranganathaswamy, spread across an island in the city’s Cauvery River. 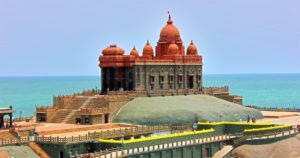 One of the most visually striking temples, Meenakshi, was nominated to be one of the New Seven Wonders of the World, and you’ll understand why when you gaze upon it 14 towers, or gopurams. Once the heart of the 2,500-year-old city of Madurai, a trade stop for merchants of ancient Greece and Rome, it boasts about 33,000 sculptures within. Colonial Accents Hint at a Rich HistoryThe beauty of exploring Southern India is its rich blend of sacred structures and vestiges of its colonial past. You may observe a purity in the region’s many temples, a glimpse of India’s old ways before Europeans arrived. Juxtaposing them with the state buildings and spired churches of Britain, France, Holland and Portugal provides a quick lesson in India’s imperialist past, a history fraught with turbulence but fascinating nonetheless. St. George Fort in Chennai is a dramatic symbol of Britain’s influence. This was the first English fortress in India, erected in the 1650s. Because these fortifications were built on uninhabited land, only to later be surrounded by the Indian city, some say that Chennai was founded as a British city. An excellent museum within the fort explains. Further down the east coast, the French East India Company established five trading posts from their headquarters in Pondicherry, affectionately called Pondy. Today, this city’s French Quarter is lined with shade trees, cobbled streets, cafes and colonial-era villas draped in bougainvillea, providing a little taste of France in India. On the west coast, the city of Kochi harbors evidence of both Portuguese and Dutch influence, with a hint of Chinese. 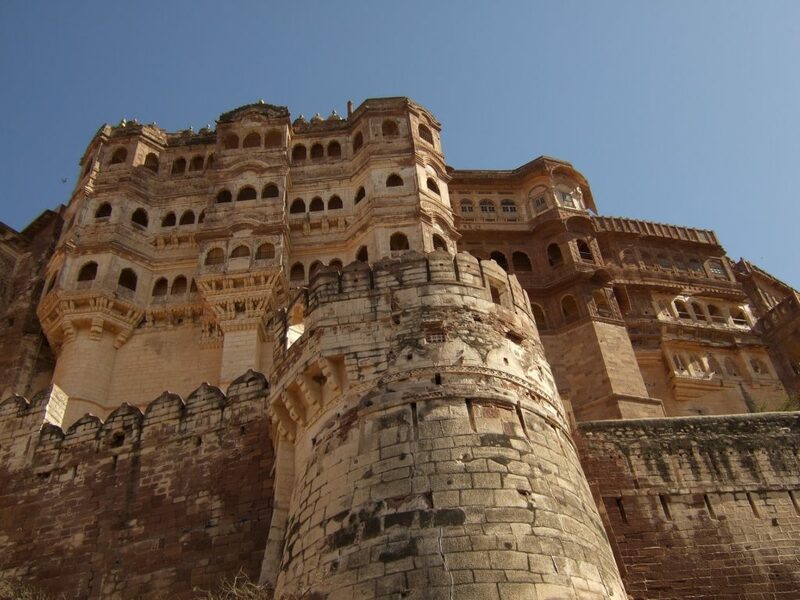 This was the first Indian city to be colonized by Europe when the Portuguese explorer Pedro Cabral arrived in 1500. The city fortress was the center of Portugal’s power, but it was overtaken by the Dutch in 1663. As the British East India Company encroached in the early 19th century, the Dutch ceded the region to George III in 1814. In Kochi, the Mattancherry Palace is a remarkably simple melding of colonialism and traditional Indian design; its European-style exteriors house richly textured murals created in the tradition of Hindu temple art. Two temples – one dedicated to Lord Krishna and the other to Lord Siva – flank the main house. Meanwhile, in Kochi’s harbor, fishermen cast cantilevered nets into the water, a fishing method that dates back to the days of the court of Chinese ruler Kublai Khan. To any visitor, Kochi emerges as a remarkable amalgam of varied cultures. 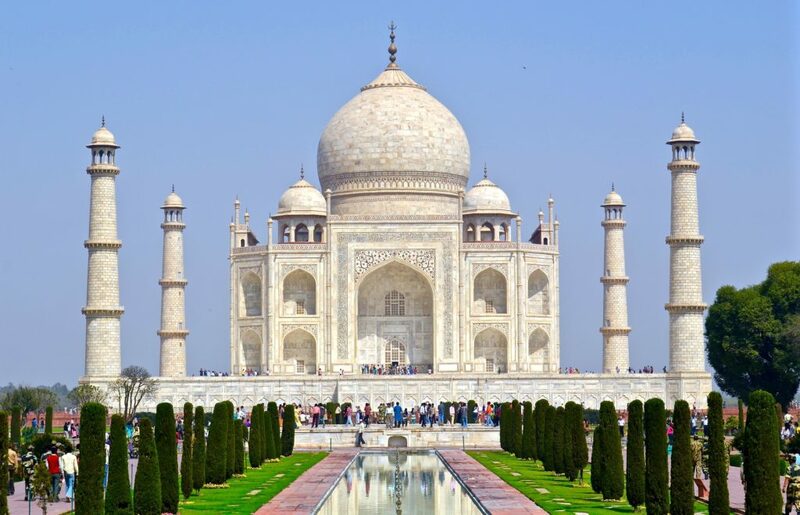 A Welcoming EmbraceBehind the grandiose temple facades and colonial influence, it’s the open-armed people who are at the heart of authentic India. And you’ll meet them during exclusive visits to their homes and workplaces. Visit a traditional silk-weaving workshop to meet local artists and learn the secret to perfectly draping a sari. Stop by a meditation center and mingle with the spiritually-minded as you take in its serene setting. Watch as pilgrims cleanse themselves in a bathing ghat on the banks of the Kaveri River. Chat with shopkeepers at a Madurai bazaar and learn the many uses of local spices during a plantation tour. Pick up some secrets of Indian cuisine during a cooking lesson. And so much more, thanks to the unprecedented access our small group provides to the small, intimate venues that reveal the true Southern India. Flights Montreal-Chennai, Kochi-Montreal. Other departure cities available. This is an active trip. Our small group covers a lot of ground each day, and we spend three to four hours on our feet during tours and four to seven hours driving between cities. 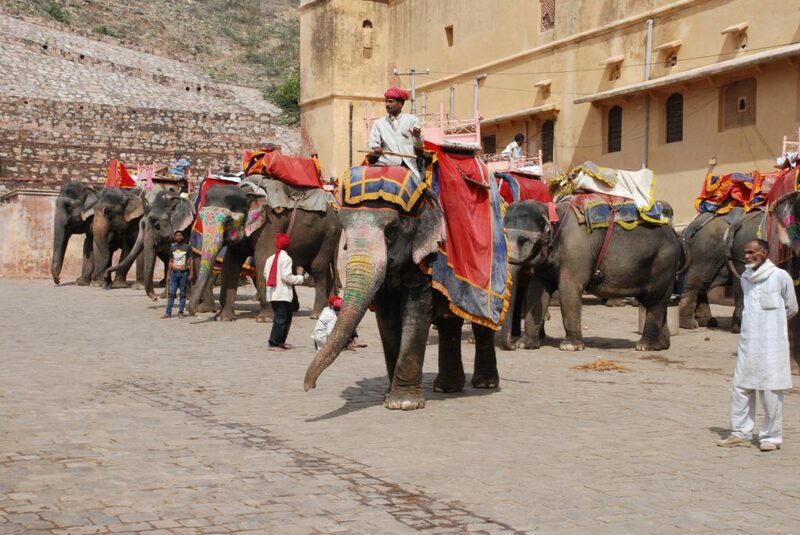 Some of our tours require walking over uneven surfaces or up and down steep slopes. We have many early mornings. This tour is not recommended for people who have difficulty walking. This is a Small Group program. For more information please call us.